No doubt about it, one of our favorite movie franchises has to be Despicable Me and we have been waiting on pins and needles for Despicable Me 3 which officially came out today, June 30th. Tomorrow is my grandsons 6th birthday and we will all be heading off to the theater together to watch the movie as part of his birthday celebration. Illumination, who brought moviegoers Despicable Me and the biggest animated hits of 2013 and 2015, Despicable Me 2 and Minions, continues the story of Gru, Lucy, their adorable daughters—Margo, Edith and Agnes—and the Minions in Despicable Me 3. 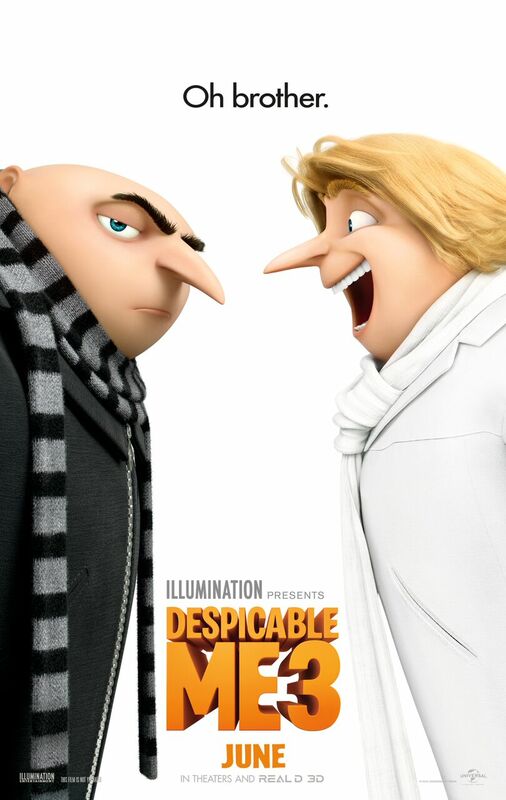 After he is fired from the Anti-Villain League for failing to take down the latest bad guy to threaten humanity, Gru finds himself in the midst of a major identity crisis. 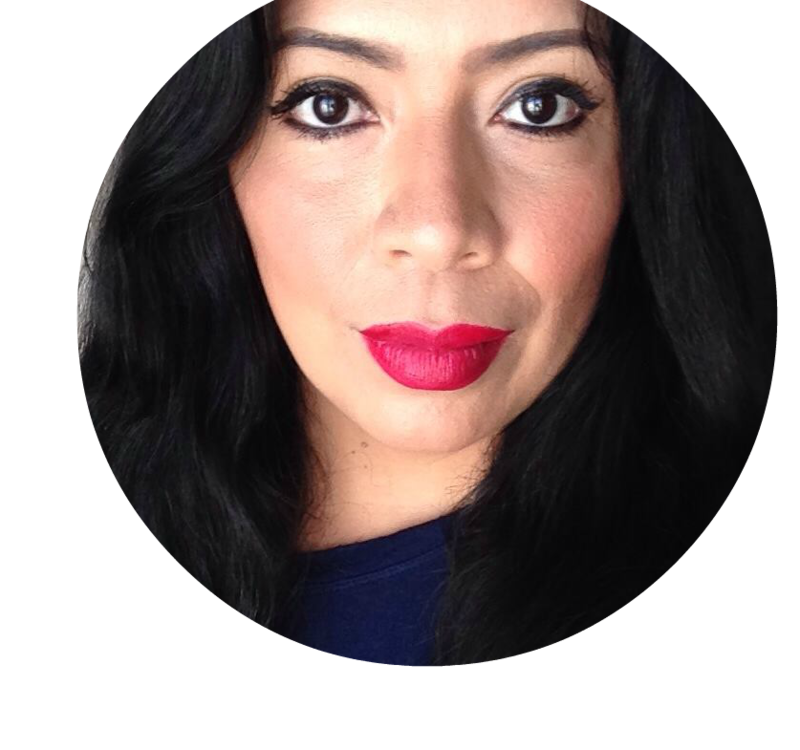 But when a mysterious stranger shows up to inform Gru that he has a long-lost twin brother—a brother who desperately wishes to follow in his twin’s despicable footsteps—one former super-villain will rediscover just how good it feels to be bad. Say "Aloha" to the Minions. Despicable Me 3 hits theaters June 30th, order your tickets here! Find the Despicable Me 3 Soundtrack here. The soundtrack is filled with great songs. To celebrate the release of Despicable Me 3, I have partnered with Universal Pictures and a few other brands to bring you a super cute & fun giveaway. Colgate® Minions™ Talking Battery Powered Toothbrushes have a retail price of $9.99 and are a fun way to get kids to brush their teeth. They feature voice instructions to help teach children how to correctly brush their teeth. The small oscillating head has extra soft bristles that clean teeth and gently sweep away plaque. With the loveable Minions congratulating your child after two minutes of brushing, learning the right way to brush teeth has never been so fun! Moose Toys Mineez Despicable Me Surprise Packs are for ages 5+ and have a retail price of $2.99. My grandkids and daughter love these "surprise" toys! Kids will love to search for the Mineez Despicable Me characters and collect them all while they’re small! They can get a little taste of Mineez Despicable Me with this Blind Box Pack. Kids can pop open the capsule to find 1 hidden Mineez inside. There are over 75 to collect. They better make sure to look out for the Limited Edition Golden Minions. Mineez- Big Fun Made Mini! 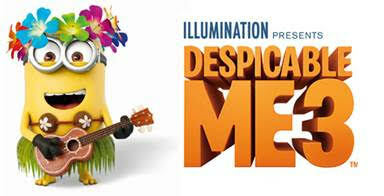 Find Mineez Despicable Me Surprise Packs at most major retailers and on MooseToys.com. 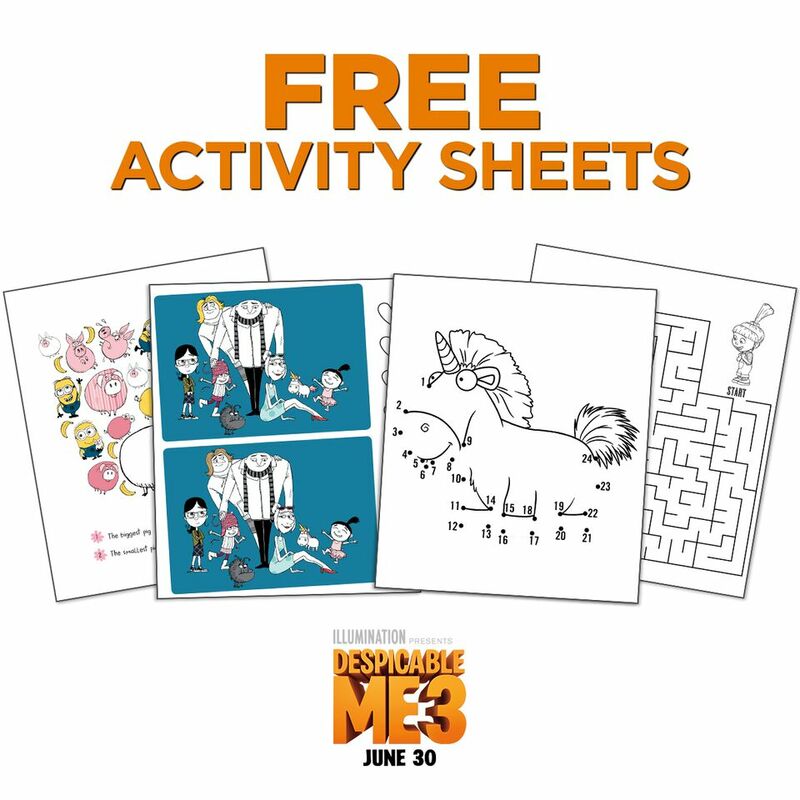 Download your free Despicable Me 3 activity pages!